Jar images with easily editable text overlay which are responsive to all devices. Very positive ongoing working relationship. 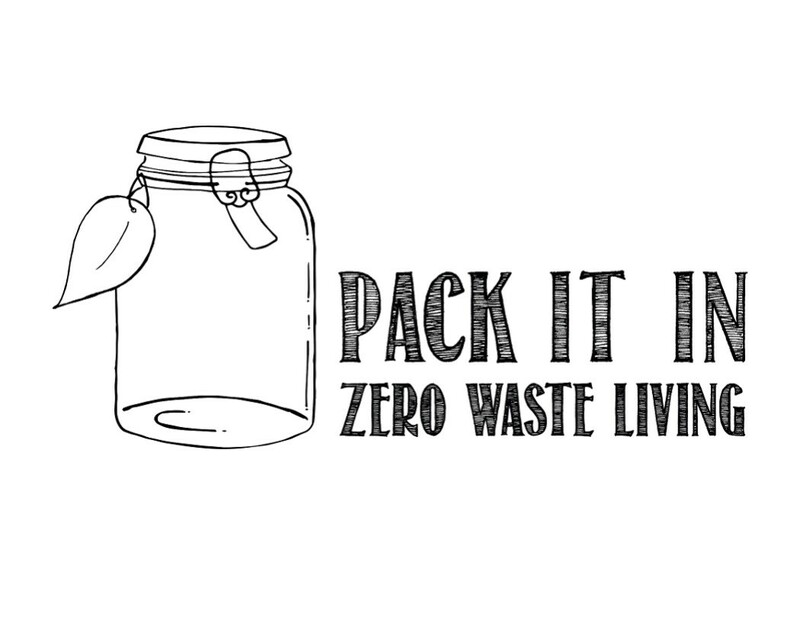 SoJo will continue to support Pack It In – Zero Waste Living with any design work they require and has included 5 hours of WordPress training with their chosen design packages to make sure they have all the tools to be able to maintain and develop their website in future.